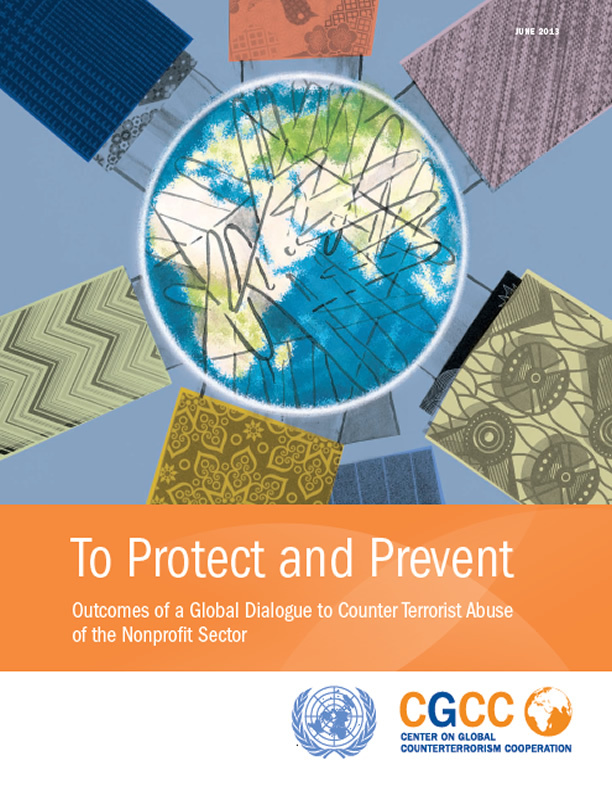 Description: This joint CGCC and United Nations report summarizes the outcomes of a multiyear project led by the UN and aimed at developing a common understanding of sound practices to counter the risk of terrorism financing through the nonprofit sector, protecting the sector and preventing terrorist abuse of nonprofit organizations. The project included two global-level meetings and five regional-level expert meetings. More than 50 states and 80 nonprofit organizations participated in the meetings, in addition to representatives of relevant UN and multilateral agencies, officials from the Financial Action Task Force (FATF) and FATF-style regional bodies, and the financial sector.